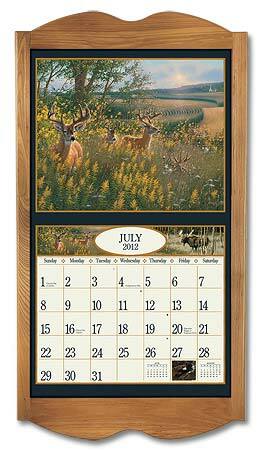 Twelve month calendars featuring the exquisite wildlife art of Wild Wings' renowned master artists. Makes a great gift for the nature lover in your life. The calendars by Lang fit perfectly into our solid oak calendar frame (sold separately).